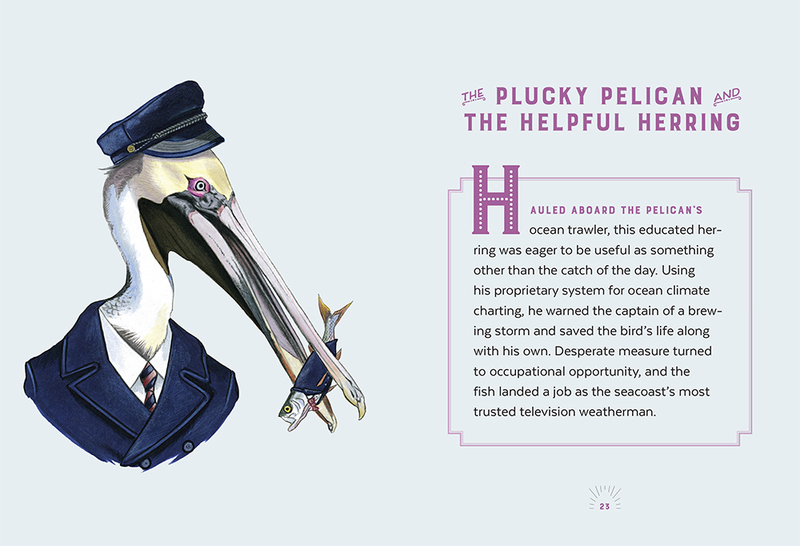 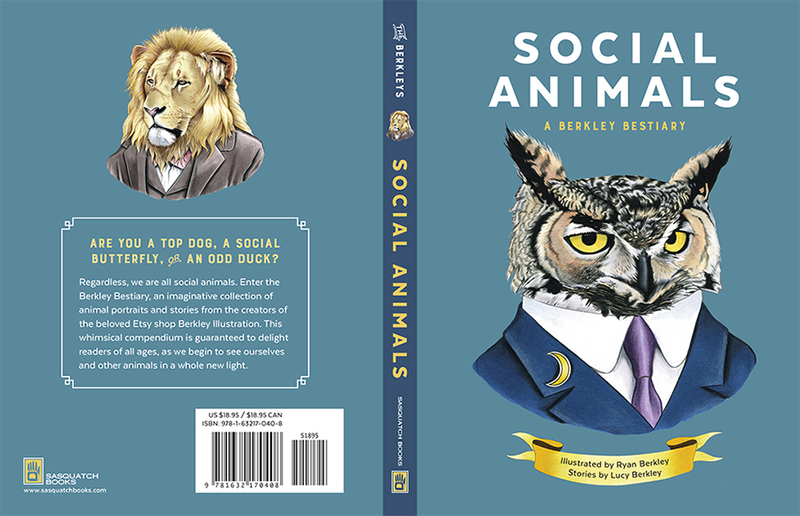 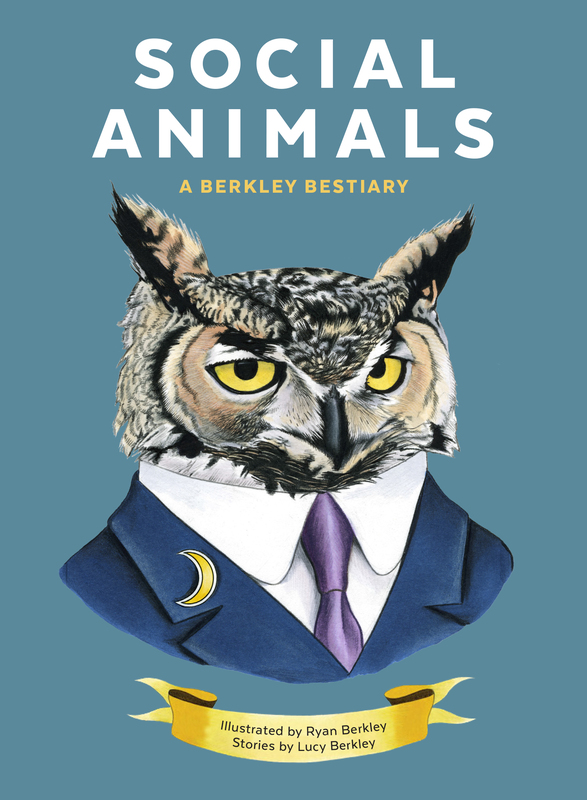 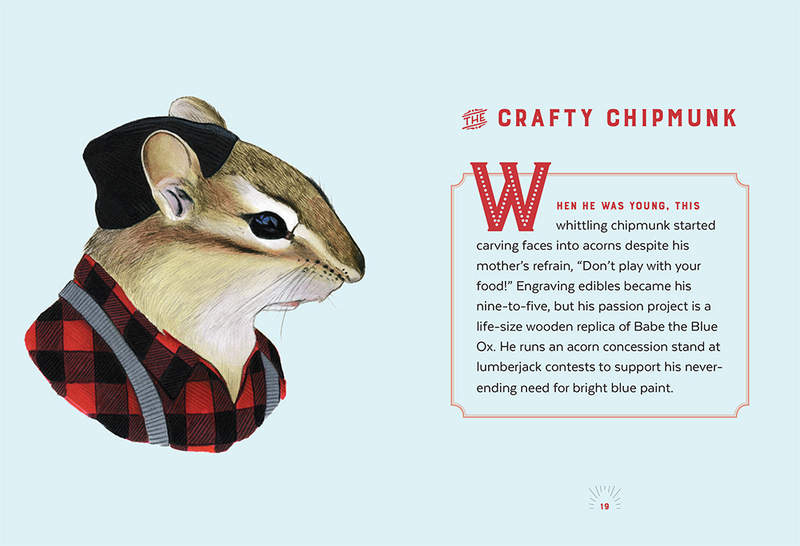 This book is a collection and celebration of artist Ryan Berkley’s iconic animal illustrations. 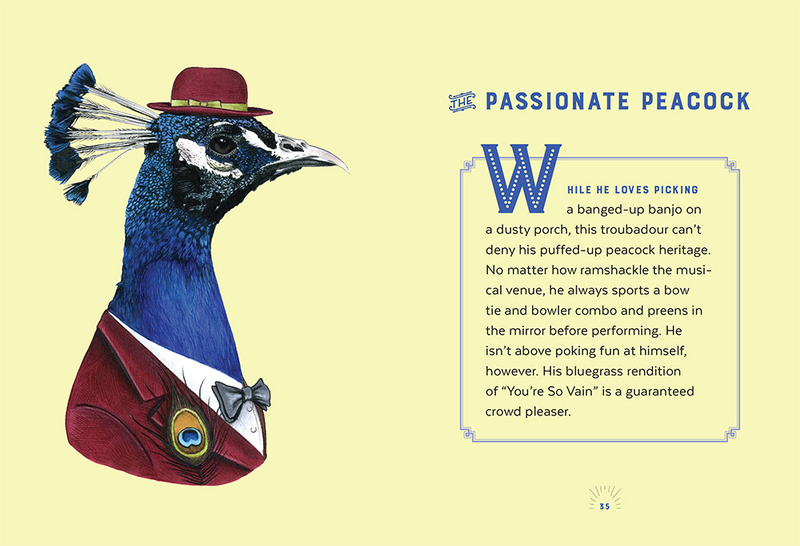 It contains twenty-six portraits, each with tongue-in-cheek backstories. 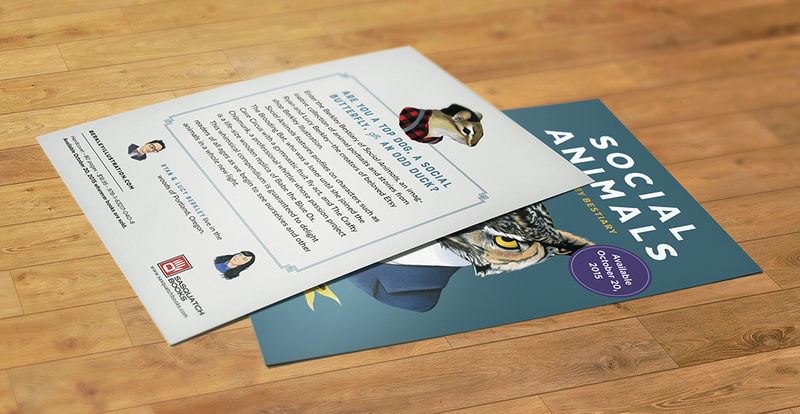 The goal of the design was to be clean and complementary to the art. 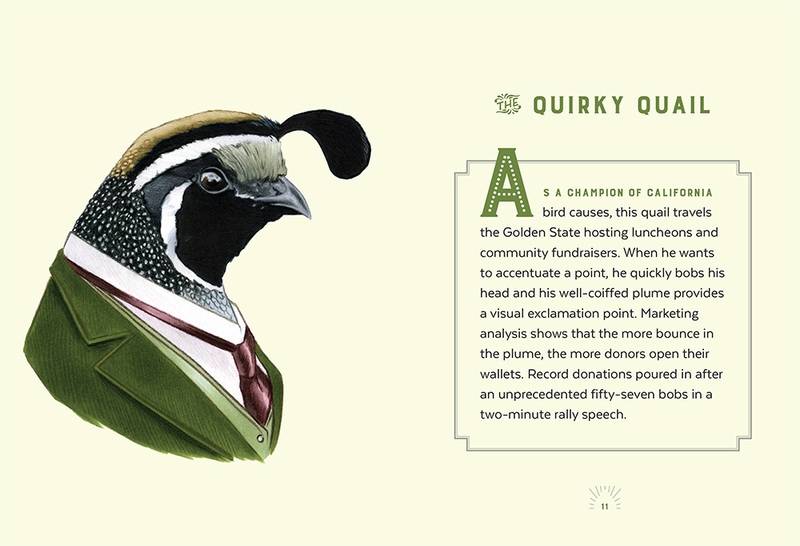 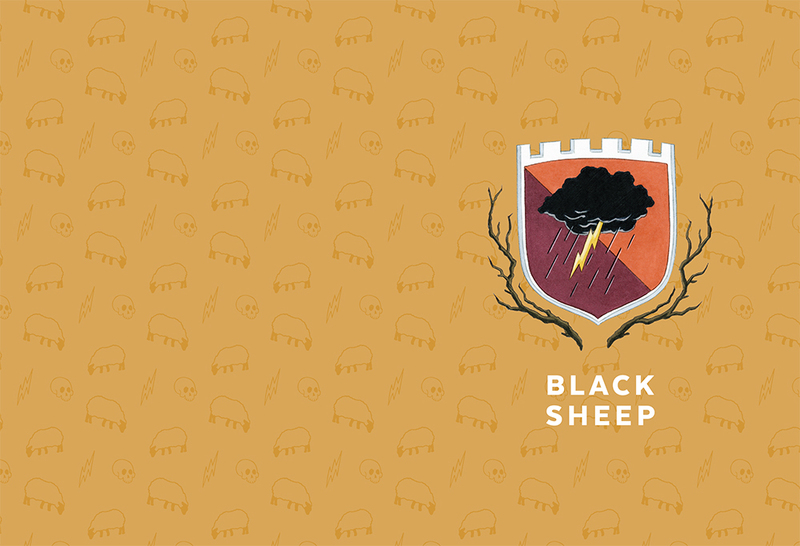 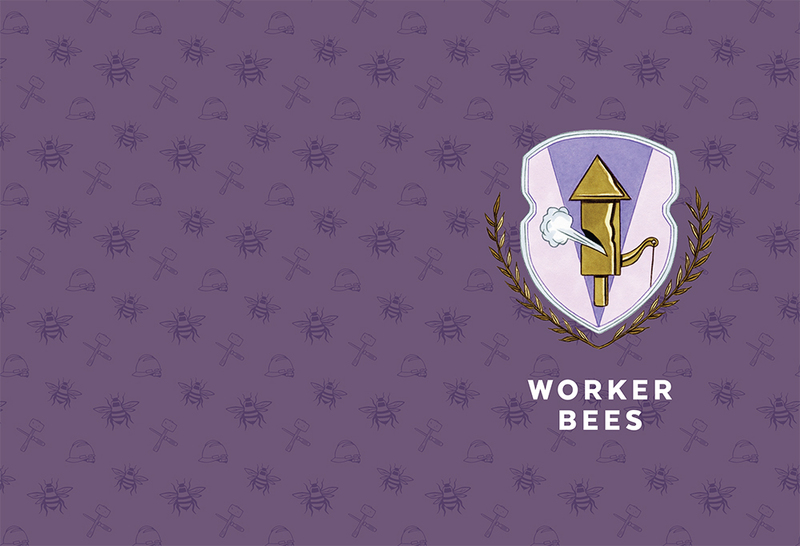 I wanted it to be both classy and quirky to reflect the tone of the illustrations; to achieve this, a quirky drop cap is juxtaposed with classic-looking frames. 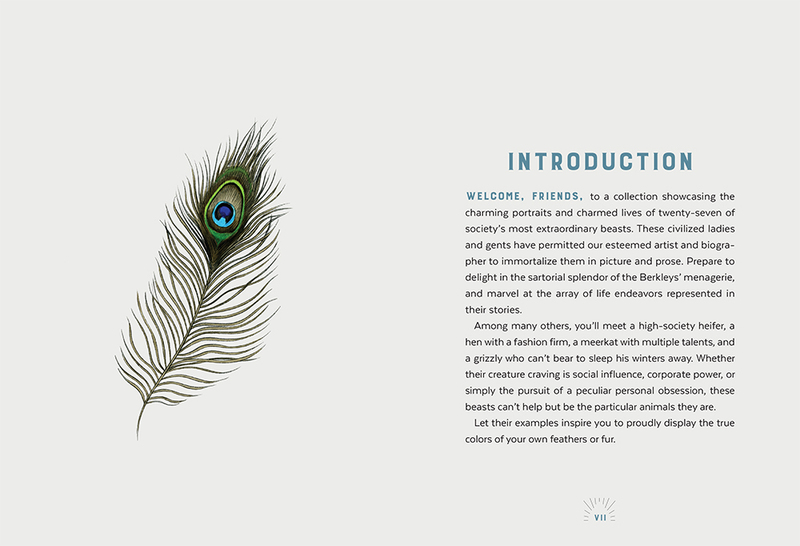 I worked with the authors in conceptualizing the concept of the chapter openers.